Why a motto like “When Your Image is Everything”? Why? Because you want your photography to mean something. You want it to mean “trust”, “remember me”, “joy”, “love”, or any of the hundreds of reasons for asking us to create an image that fills your special needs. That’s what we do at Behm Photographics. Fulfill your photographic desires. We’ve done this around the world, continuously, dependably, beautifully so you can rely upon us to get what you really want, or your money back. Period. Today we’re looking at some advertising images with which you may be familiar. It’s a major portion of what has made Behm Photographics successful for 27 years. But really, the reason is this: elegant or simple, for you, your loved ones or your business, what we’re really saying is “Meaning is Everything”. Look through the blog posts below and the Galleries. You’ll see a wide array of images with meaning. 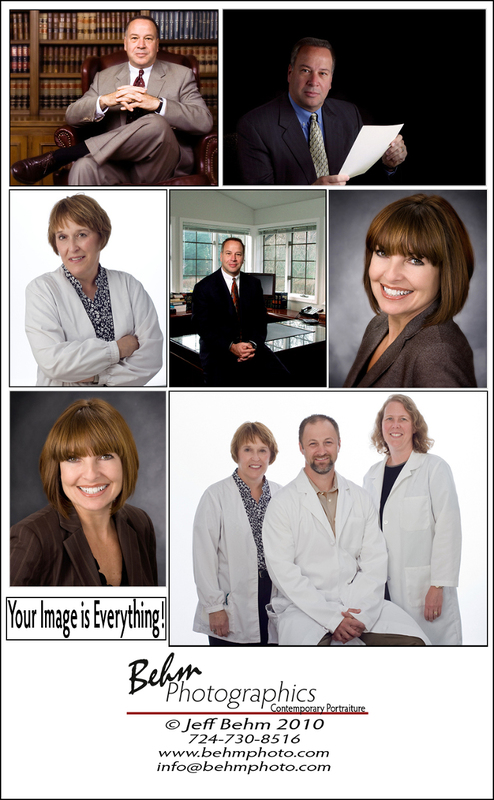 Behm Photographics : When Your Image is Everything. Now located in Frederick MD, as the commercial division of Studio C Photography, Jeff Behm has traveled the world in pursuit of outstanding photography throughout the western hemisphere. From Houston, TX., to Stamford CT., to Edinburgh, Scotland, Canada and 48 of the United States, we have been commissioned to create outstanding images. Call 724-730-8513 or email info@behmphoto.com to learn more about how you can benefit. Come see us at 154 N Market St., Frederick, MD. 21701, immediately next door to Brewer’s Alley, and just 1 block south of the famous Volt Restaurant. « February, and it’s Sunny and 73F in Frederick!! © 2016 BEHM PHOTOGRAPHICS – JEFF BEHM PHOTOGRAPHY – FREDERICK, MD|ProPhoto Website|Design by Northfolk & Co.